For every room night you book with us, we’re giving £1 to our local RNLI. They run entirely on voluntary donations from the public and the courage of skippers and fisherman who give up their time and risk their lives to save lives. Every day around the UK, there’s someone thanking their local RNLI for avoiding what might have been. 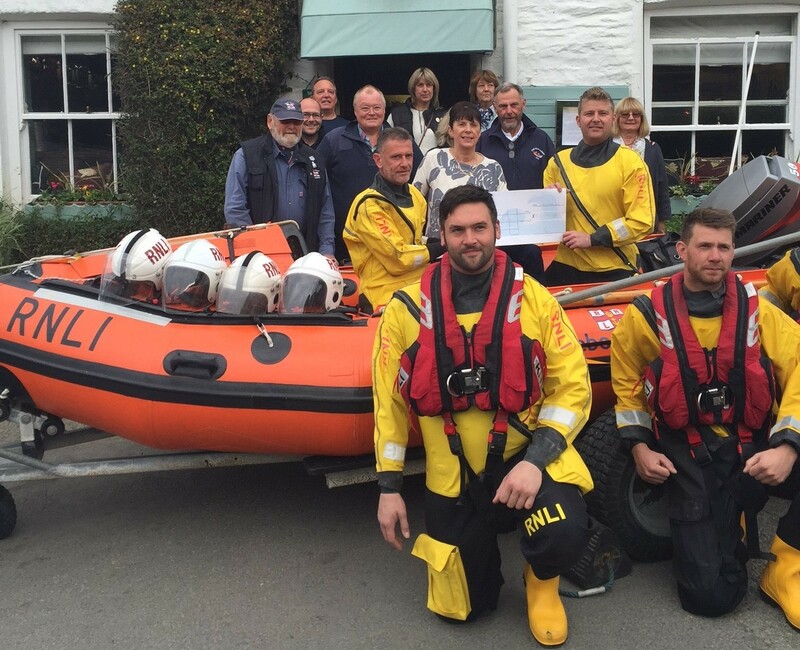 Which is why we were delighted to hand over a cheque to Port Isaac Chairman of £2111.50 last Friday. Well-deserved. Keep up the great work! Find out more about the RNLI.